Showing results by narrator "John Kapelos"
Suspense mounts when Paulina and her husband offer hospitality to a stranger. Paulina thinks she recognizes, in their guest, the man who tortured her in prison, and she subsequently takes him hostage to find out the truth. 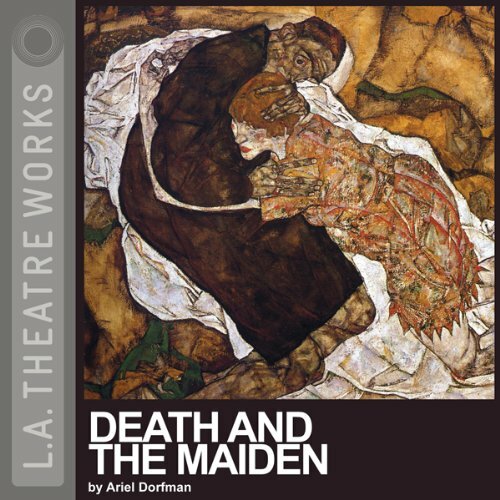 A stunningly blunt and compelling play, Death and the Maiden explores brilliantly the issues of torture, power, vulnerability, ethics, and trust. 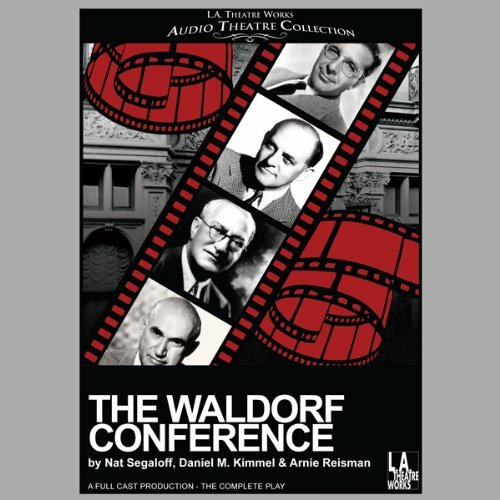 An award-winning play by Chilean writer Ariel Dorfman, forced into exile in 1973. Director David Fishelson transforms Dostoyevsky's The Brothers Karamazov and The Idiot into spellbinding drama that illuminates both titanic novels. 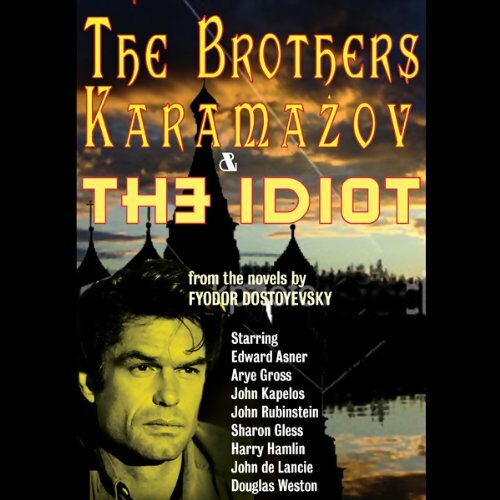 In The Brothers Karamazov, the passionate brothers spring to life, led by their roué of a father ¿ who entertains himself by drinking, womanizing, and pitting his three sons against each other. The men have plenty to fight over, including the alluring Grushenka. 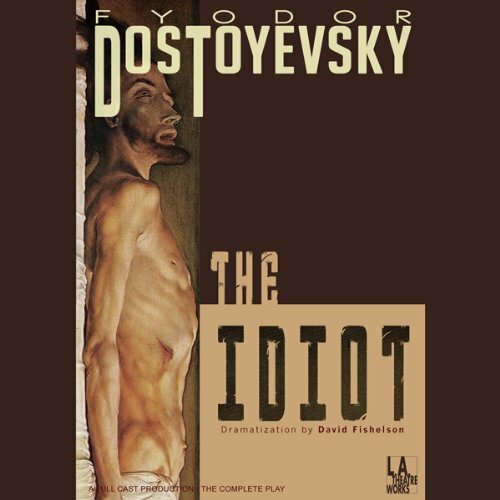 David Fishelson has transformed Dostoyevsky’s The Idiot into a spellbinding drama that illuminates the titanic novel. In The Idiot, meet the kindly, childlike Prince Myshkin, as he returns to the decadent social whirl of 1860s St. Petersburg. The two most beautiful, sought-after women in the town compete for his affections, in a duel that grows increasingly dangerous.